There are more than 2,000 chocolatiers throughout Belgium. In Brussels there are several tours of some of the city's most famous chocolate shops, with guides balancing tasting notes with historical facts. Try Chocolaterie Duval or Chocolaterie Jamart to witness the chocolate-making process. You can also visit the big names of chocolate that have opened stores here, including Neuhaus, Pierre Marcolini and Godiva. This tiny town is home to the Valrhona Ecole Chocolat. It is one of the most prestigious chocolate schools in the world, attended by experienced pastry chefs looking to perfect the painstaking art of fine chocolates. The town is not just a travel destination for those taking a class, the school is attached to the Valrhona chocolate factory and museum, which are both open to the public. The Mexican city of Oaxaca is known for its “chocolate houses,” where traditional Mexican drinking chocolate is made. Your destination here is Mina Street to visit one of the Mayordomo Chocolate shops. Here you can try the drink that is made from only four ingredients. Sugar, cinnamon, roasted cacao beans and almonds are expertly pressed into a disk. This is then melted into hot milk, creating a drink similar to hot chocolate, but much better. 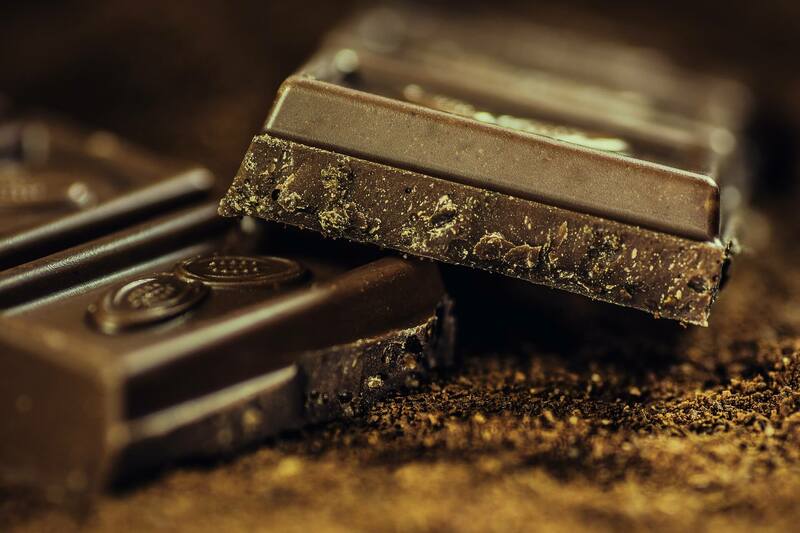 The Swiss boast the highest consumption of chocolate per capita in the world with the average Swiss person eating more than 9kg of some of the silkiest, creamiest chocolate every year. This is the perfect travel location for those how love Lindt, Toblerone, Milka and Mövenpick. The best way to travel to Broc is aboard a 1915 Pullman train car in Montreux on the Swiss Riviera. Broc’s renowned Cailler-Nestle chocolate factory and shop is an authentic chocolate experience. The history of Cailler dates back centuries and the factory plays host to a state-of-the-art visitor experience, with animated storytelling, a live camera feed, production process and an ‘all-you-can-eat’ sample at the end of the ninety minute tour. You’ll smell this place before you even see it. England has experienced an artisan chocolate revival over the last dozen years. The city is home to Chocolate Week in October each year with vendors, samples and demonstrations. You can visit the participating chocolatiers at any other time, including local favourites The Melange in Peckham or Melt and Artisan du Chocolat in Notting Hill for some of the most delectable treats. Italian food and milk chocolate can both be found at the SAID restaurant in the San Lorenzo area of Rome. SAID was once the oldest chocolate factory in Rome and now serves many dishes which are infused with cocoa. From chocolate ravioli to eggplant and chocolate sauce, their dishes sound peculiar, but the entire menu is divine. Well loved chocolate brands Ghirardelli and Scharffen Berger were both founded in the Bay Area, and you can see how both companies operate on tours. The city is also full of independent chocolate shops well worth a visit including XOX Truffles, Cocoa Bella, TCHO, and Christopher Elbow Artisan Chocolates. Cologne, the chocolate capital of Germany, is home to the Stollwerk chocolate company, once the second-largest supplier of chocolate to the United States. To celebrate its 150th anniversary, the company put together an exhibit on the history of its chocolate production, which has grown into a full-fledged interactive museum that highlights the history of chocolate around the world as well as details of the production of the sweet. More than 5 million visitors walk through the exhibits annually, and the company still produces more than 100,000 tons of chocolate each year. A Turin café was where the world’s first ever hot chocolate was served. Nutella, the whipped chocolate and hazelnut spread also originates from this city. Turin is also home to the annual Cioccola-Tò chocolate festival that takes place every November in Piazza San Carlo in the city centre. Here you will find stands with steaming hot chocolate, as well as competitions and chocolate workshops. Bicerin is an alternative to hot chocolate, only available in Turin, and is a layered hot-chocolate with espresso added.